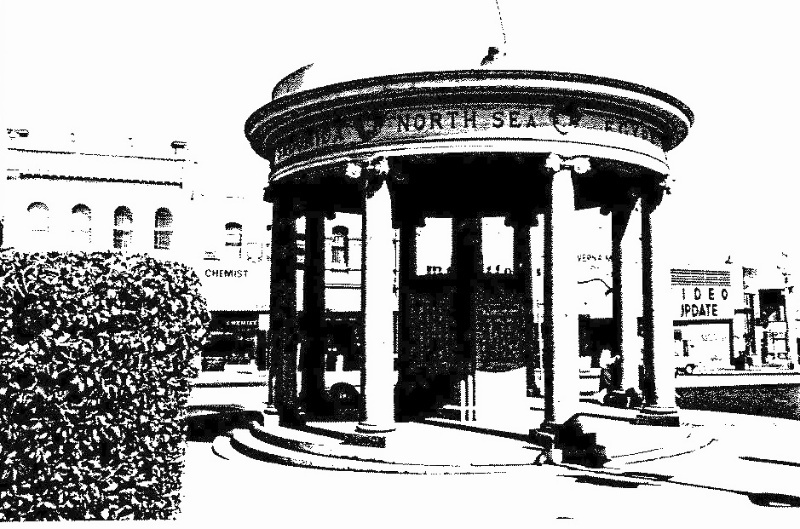 The Kew War Memorial is of significance as one of the most prominent suburban war memorials in Melbourne, for its part in the history of Kew and for the successful application of the circular temple form to the acute site. In July 1921 the prize winning design in the competition for the Kew War Memorial was announced [27 ]although it was not until 30 August 1925 that the opening ceremony took place [28 ]. The memorial has become a Kew landmark, being set at one of the major intersections on the area. Its design takes full advantage of the site, that allows a clear view of nearly all faces of the memorial. Built as a temple in the round supported on ionic columns, the purpose of the memorial is clearly expressed across the frieze which states the countries in which the war was fought. As a piece of civic architecture, the memorial is successful, while its design is also a good example of 1920s classicism. 1 This date was in the file - no reference given.